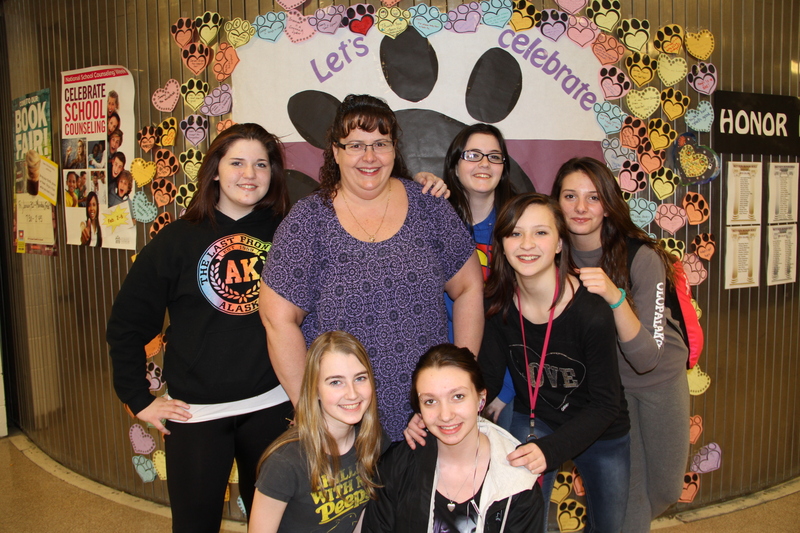 Natalie Kant, Alaska Counselor of the Year! This entry was posted on May 20, 2015 at 4:15 am. You can follow any responses to this entry through the RSS 2.0 feed. You can skip to the end and leave a response. Pinging is currently not allowed. 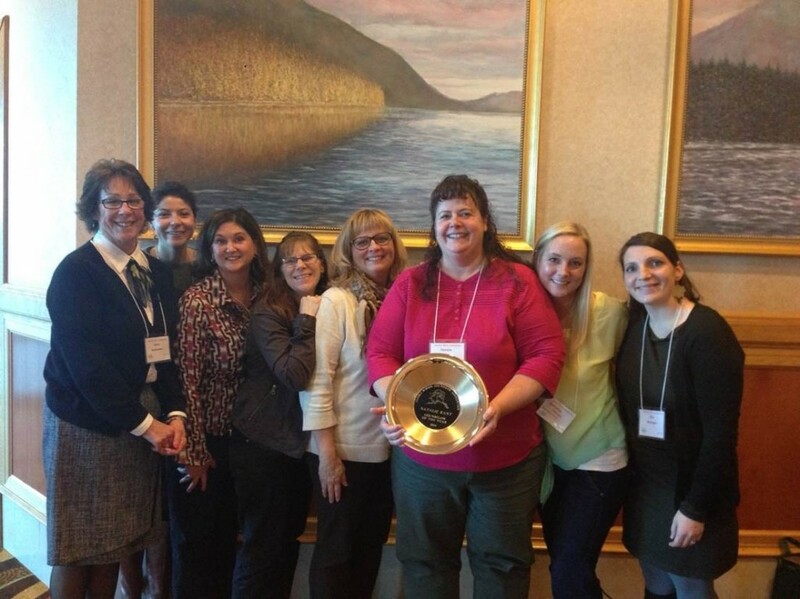 1 Response to "Celebrate KPBSD Natalie Kant, Alaska Counselor of the Year"